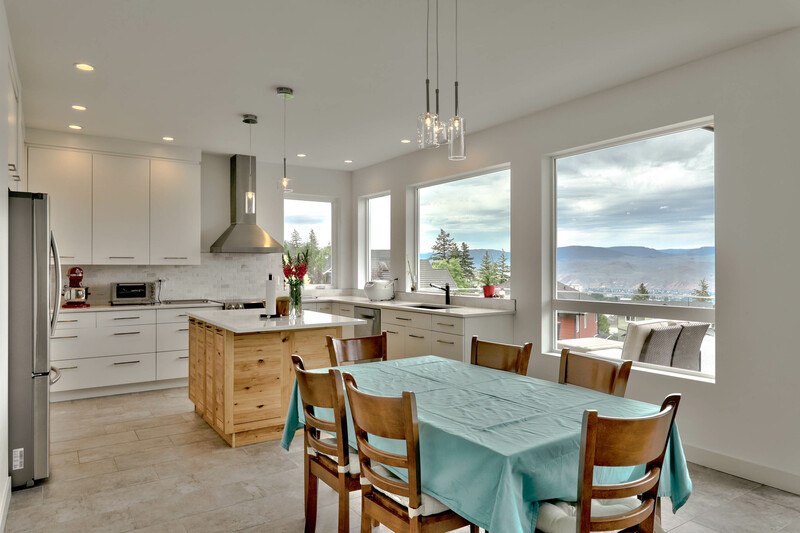 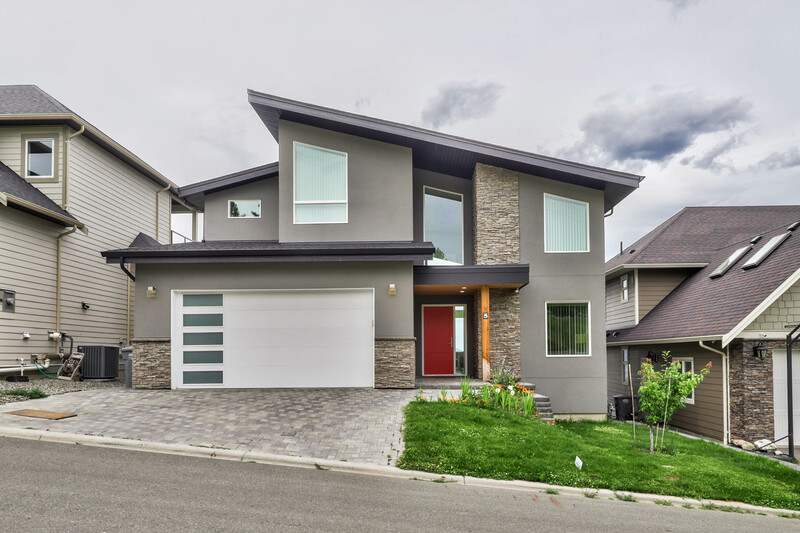 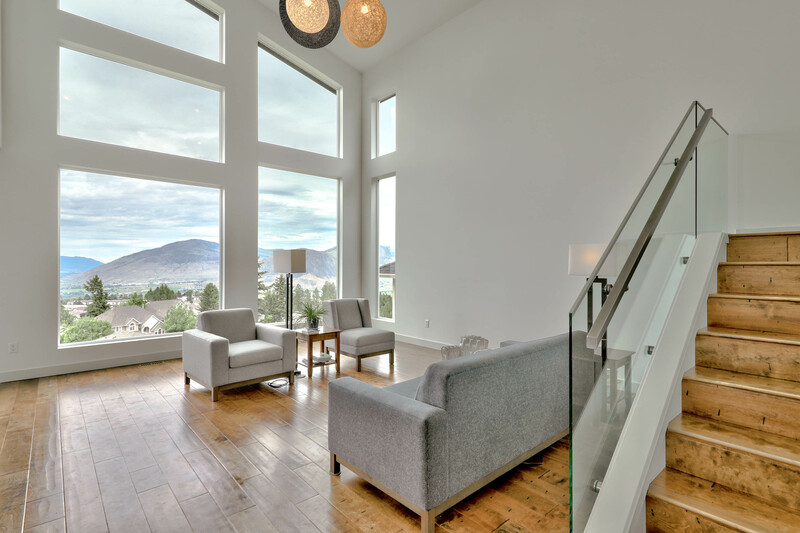 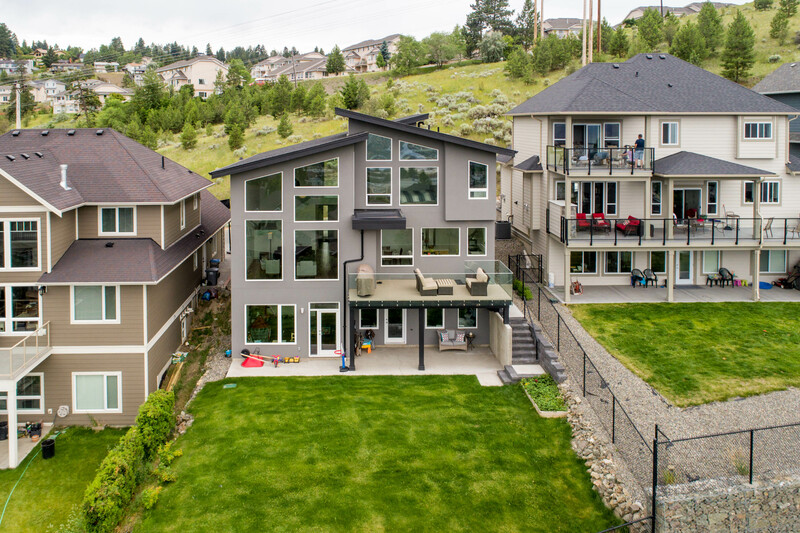 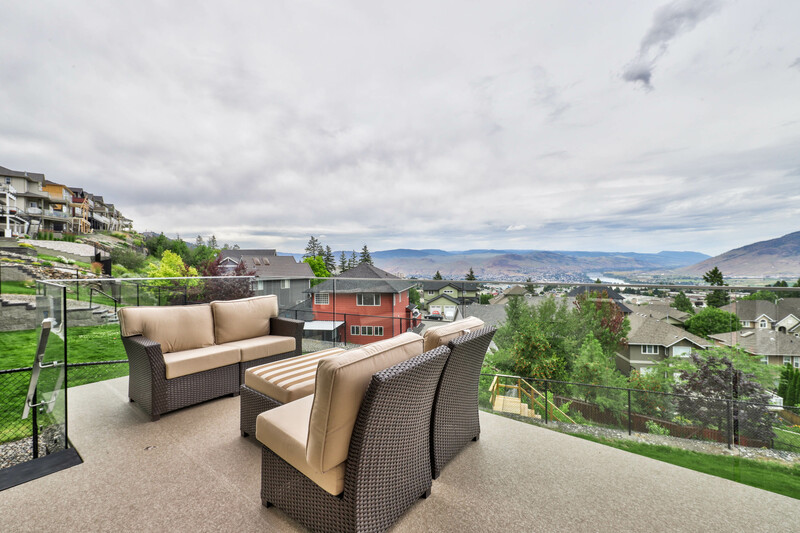 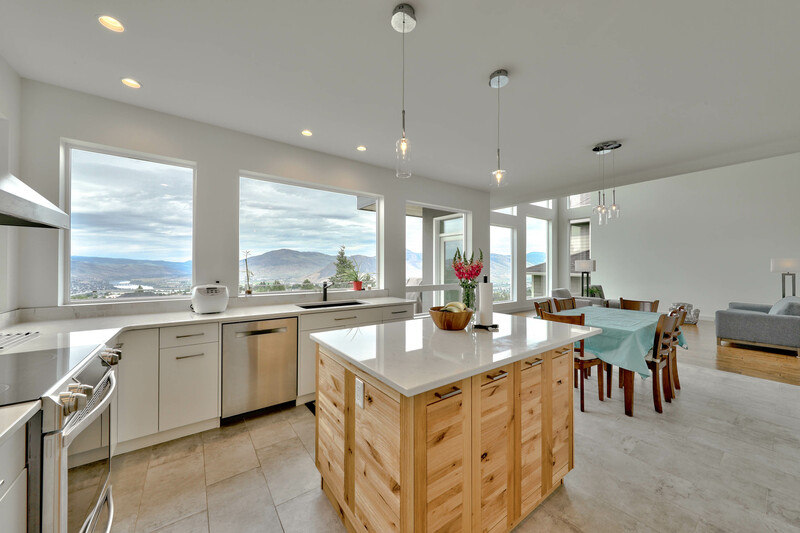 This custom design focused on the client’s desire for a modern and energy-efficient home with a clean, open aesthetic that maximized the property’s stunning view. 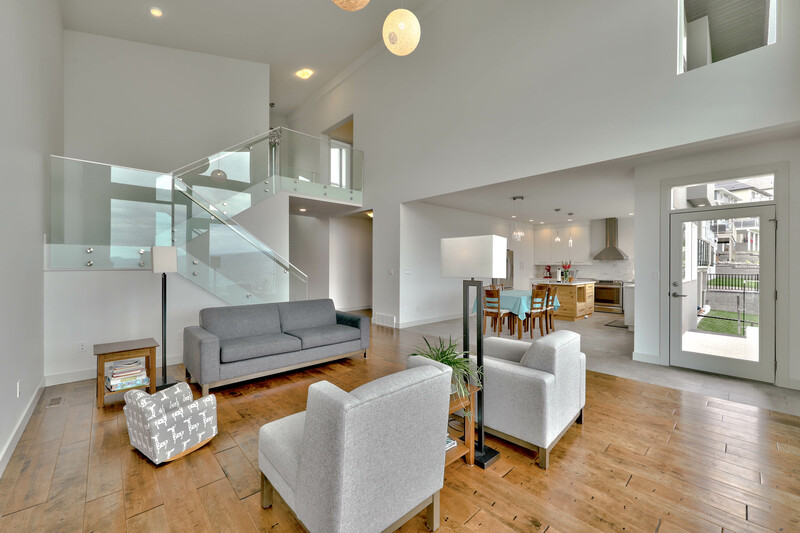 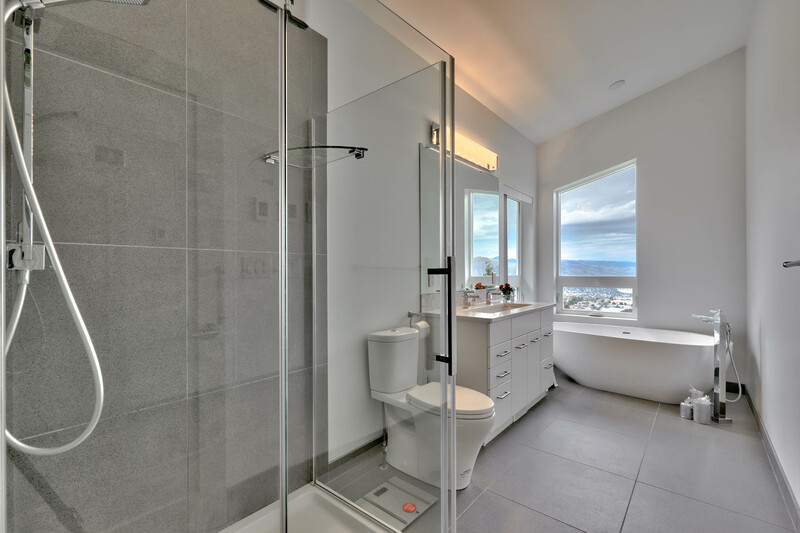 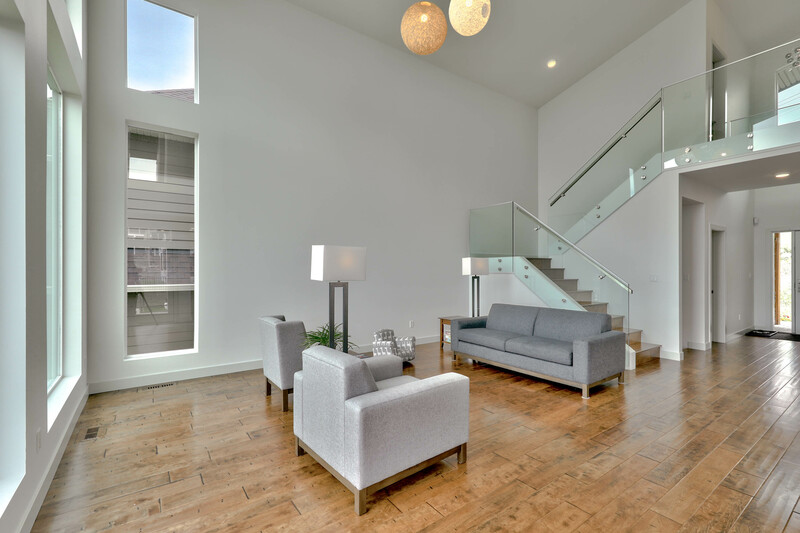 This dream was realized through a design that used clean lines and open interior spaces for a fresh, modern feel. 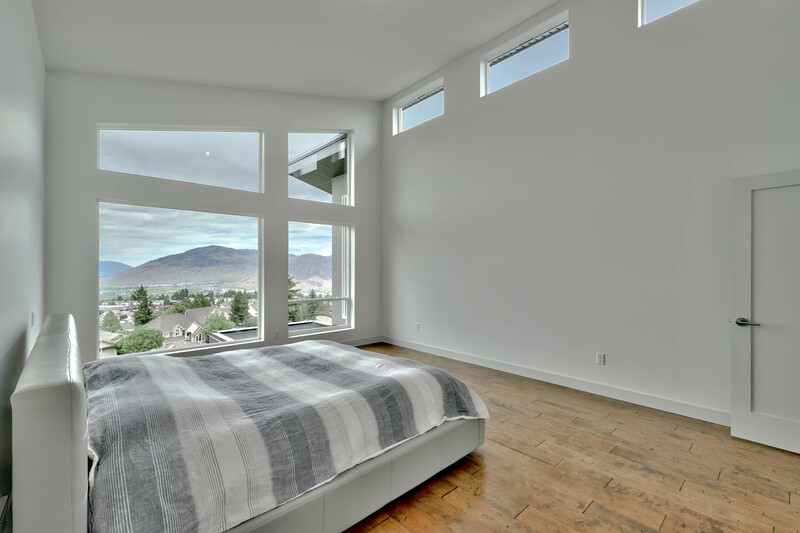 Special attention was given to the placement of large windows to maximize the view for balanced yet interesting modern design. 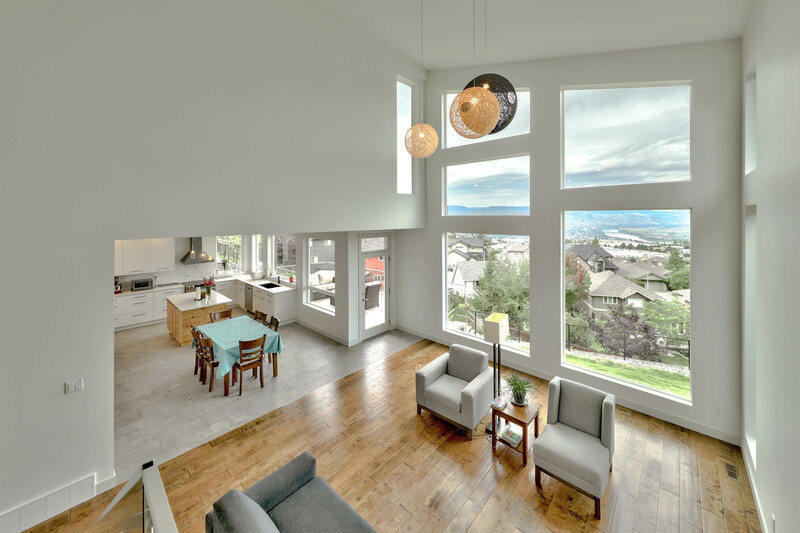 Prefabricated SIP panel construction gave this home superb energy efficiency.